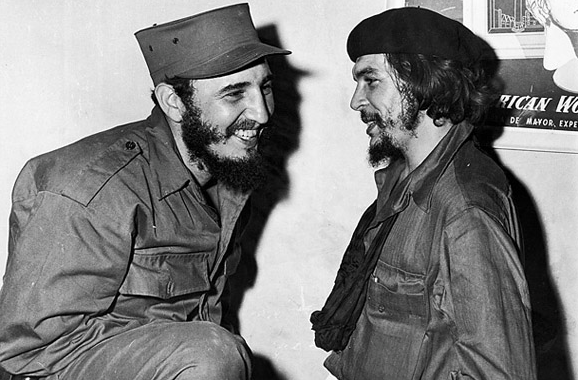 This is where Che Guevara and Fidel Castro met, when a story which resonates until today began. Colonia Tabacalera is perhaps one of the most captivating zones in the city because of, among many reasons, the characters that have passed through it, demonstrating how citizens infuse life to their cities. This is why, it feels like a place full of episodes and stories that transcended not just Mexican, but world history. Tabacalera was very popular in the 20th century, because its combination of mansions and apartment buildings, along with some important monuments such as the Revolution Monument, bestowed it with vitality. The Monument itself is extremely beloved because it was initially planned as an enclosure for the legislative power, a plan that was later neutralized by the revolutionary movement. Finally, this place was transformed into a homage to the struggle of millions. Moreover, this district is where Che Guevara, who used to live here, and Fidel Castro met; it was precisely here that they began to plan the Cuban Revolution which would introduce the world to a brand new geopolitical order. 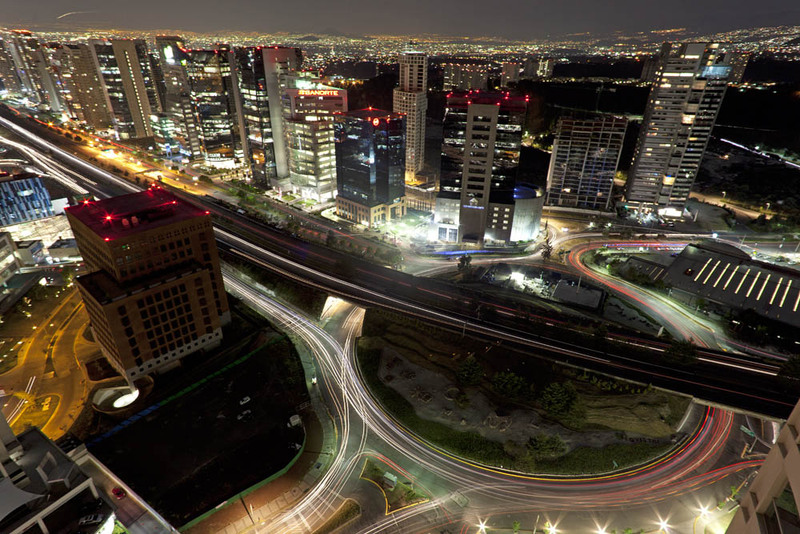 It was also here that the local cantinas were visited by intellectuals and artists such as Juan Rulfo and Pablo Neruda during the first half of the 20th century. 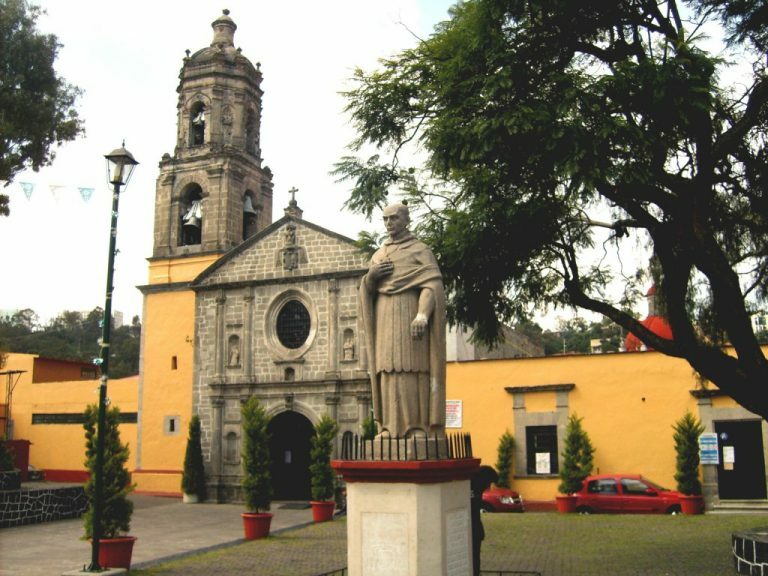 It was also the location where the first raid against homosexuals in the city took place and, curiously, Porfirio Diaz’ son in law was among its victims. The former president did as much as he could to hide the evidence, either way, the district also became a landmark of the homosexual movement in the country. 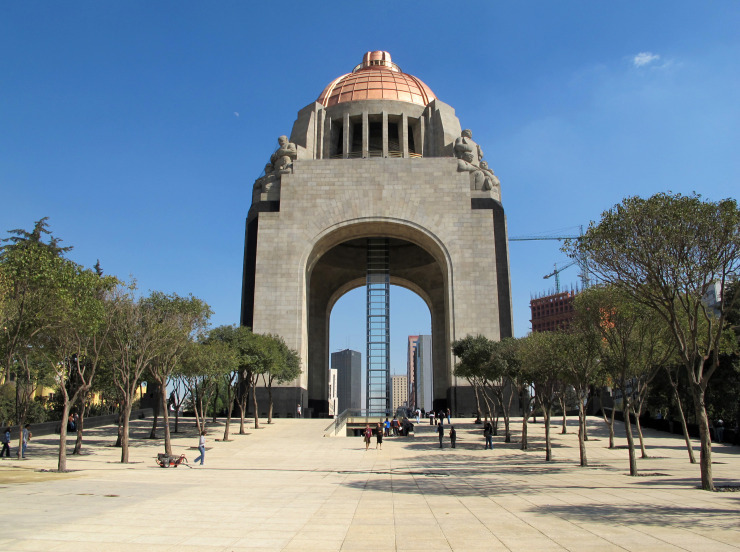 It was recently remodeled for the Mexican Revolution anniversary in 2010. 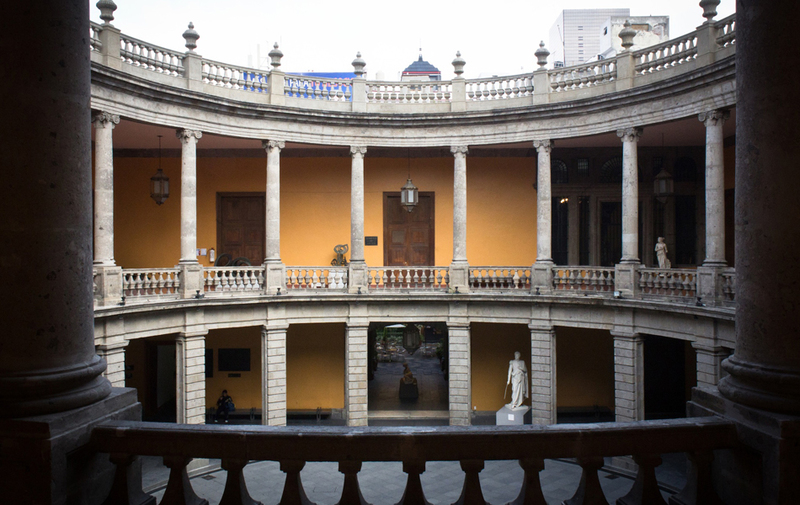 Its exhibitions include documents, weapons and meaningful objects from the period, spanning from 1857 to the end of Lázaro Cárdenas’ presidency. As part of the remodeling work one can ascend all the way to the dome, where the view is truly breath-taking. This museum is hosted in a former tobacco factory, which explains the district’s name, and is also one of the most iconic buildings in the area. It holds the art collection from the San Carlos Academy, one of the oldest ones in the country, which includes authentic pieces of Greek, Roman and European art, most of which date back to colonial times. As its name says, this building was erected in 1929 to play frontón. It’s one of a kind and its art déco aesthetic catapulted it as one of the most important buildings of the time. Unfortunately, this sport proved to be widely unpopular so the precinct was closed for over 14 years. In 2010 it was reopened and remodeled, and today you can enjoy its café, restaurant and, despite all odds, it conserves its calling to promote and practice frontón. This building is considered one of the safest in the city, due to its sophisticated anti-earthquake system which was installed towards the end of last century. Today, the place is the headquarter of the National Lottery; it’s 107 meters long and its anti-earthquake system is still considered at the forefront of design. It is also one of the first skyscrapers to be built in the city and its crown shape is lovely. It was last remodeled for the 2010 bicentennial and is mainly an office building, nowadays. This is the apartment where Cuban exiles Maráa Antonia González and Fidel Castro lived; this is where the latter would meet Che Guevara. It’s a historical spot, although not one necessarily open to the public. As corny as this may sound, the building’s facade is in itself inspiring.